Hands on cocktail making, amazing mixology expertise and finish up with a fun cocktail competition. 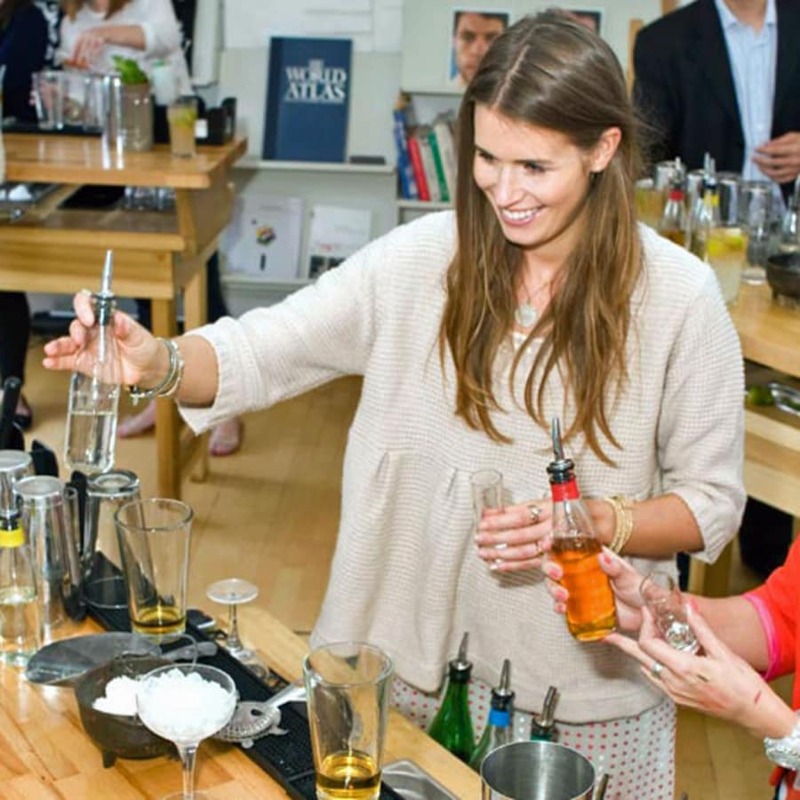 This is one cocktail class you seriously can't miss - wow your friends at a dinner party or seal the deal with that hot date! This masterclass will cover the mixing basics, swiftly moving onto more complex techniques and understanding of taste construction and balance. It's an incredibly hands-on experience, with the ability to learn at your own pace whilst speak to your award winning mixologist tutors throughout the course. Reception Cocktail - before you are thrown in the deep end, enjoy a complimentary cocktail on arrival. Introduction of Cocktails - First you'll be taken through the background and concepts of mixology and be taught fundamental cocktail making techniques. Make 4 Cocktails - then the fun part, you will make four cocktails behind your own fully stocked and equipped cocktail making bar. Mocktail (non-alcoholic) versions of each cocktail are available for non-drinkers. Cocktail Making Competition - then, the main event, get stuck into some healthy competition as each bar competes against the rest to make your own cocktail using a range of liquors, spirits, syrups, fresh fruits and juices. take your romance game to the next level - shower someone with a variety of surprise cocktails! Gin and Tonics - one of our nations favourite drinks, was born out of extraordinary circumstances. British soldiers fighting in the Indies in the Second World War, had to drink tonic water as it contains quinine, a compound that proved extremely effective in combatting malaria. Obviously, plain tonic water tastes pretty much as awful as anything, so the British soldiers mixed their tonic water with gin to make it palatable. After the war, the soldiers took it home with them, introducing the famous drink to our bars and pubs - as you can imagine, it went down a treat! 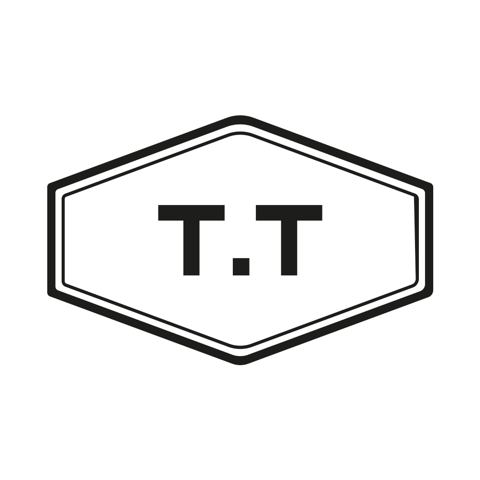 TT Liquor (previously known as Mixology Events Ltd) started in early 2008 with a plain and simple vision of bringing cocktails into everyone’s hands. 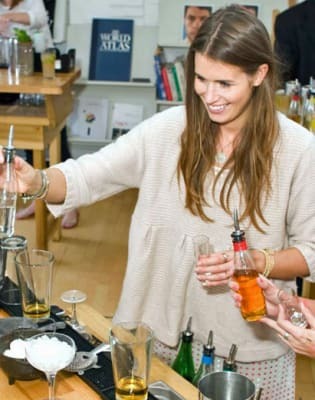 Enjoy cocktails at a public demonstration or in the comfort of your own home, as TT Liquor continue to provide experiences both educationally enriching and devilishly tasty, in equal measure. TT Liquor Masterclasses have been delivered all around London, from the famous Kensington Roof gardens, to private boat cruises along the Thames. TT has also increased the number of its own lounges across the country. These lounges boast enough cocktail bars to allow even the largest groups to be entertained, remarkably receiving the same hands on experience as their more intimate classes. 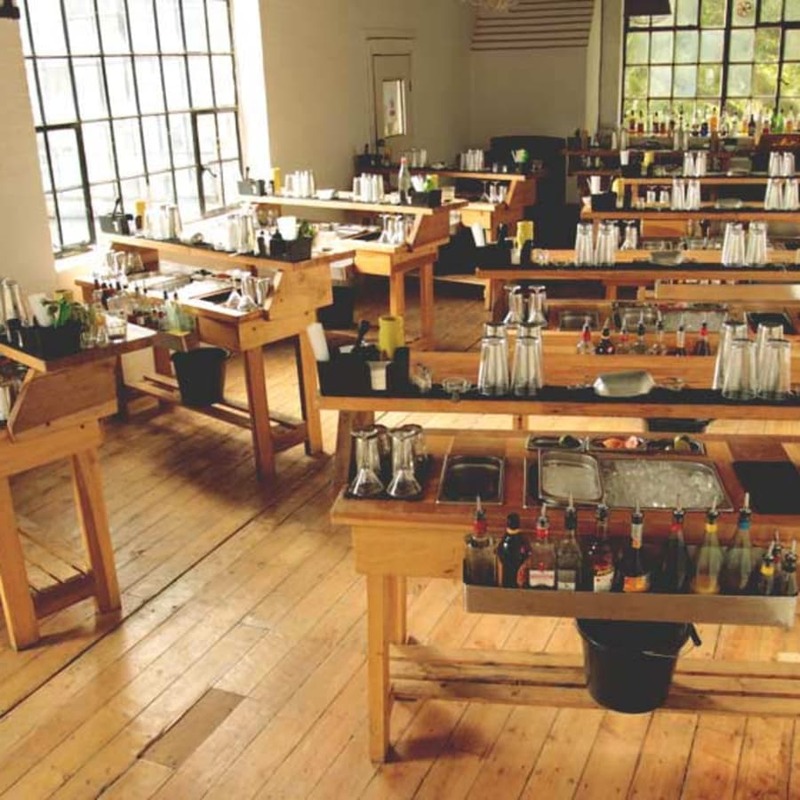 In all classes, the whole group make cocktails at the same time, so that means less demos and more 'hands on' cocktail making! TT Liquor staff win mixology competitions and are selected as brand ambassadors for industry’s leading brands.